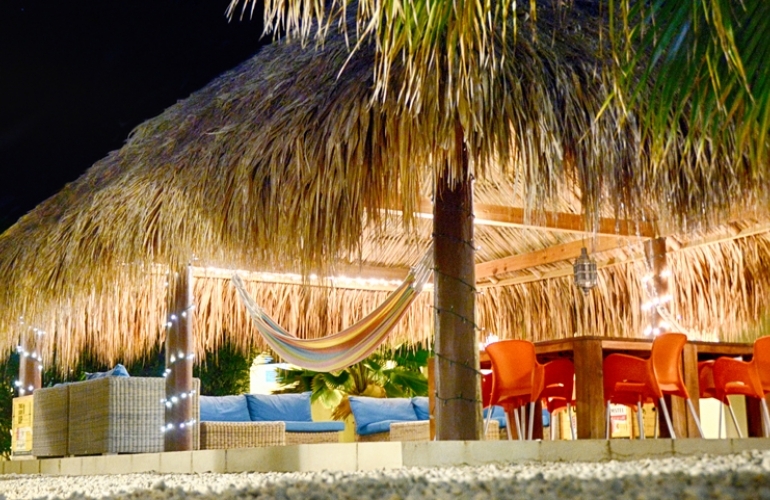 There are several ways to get your (2nd) home on Bonaire to rent out. Read on to find out how. Bonaire has 2 types of important taxes for homeowners: Property tax and ground tax. 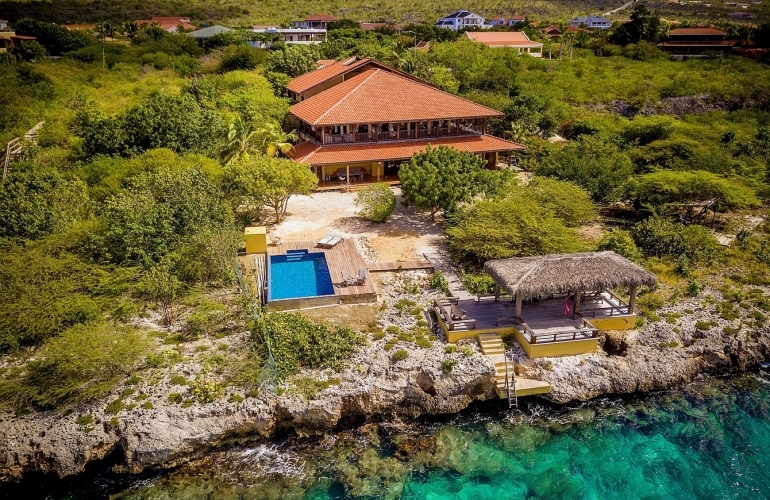 When you decide to sell your house on Bonaire, it is wise to turn to a broker. They know the market and have the right contacts and the right network to bring together supply and demand. If you are planning to move (permanently or temporarily) to Bonaire, you will most probably have to look for a job. Read further for some tips. 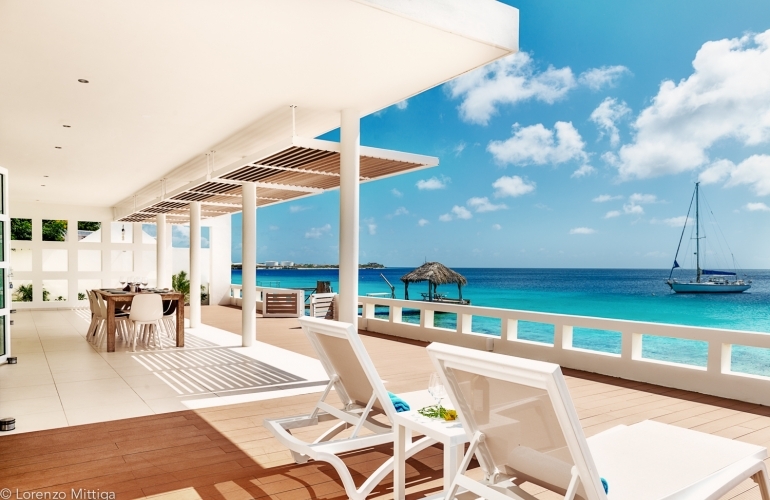 BUYING A HOUSE ON BONAIRE: VILLA, BUNGALOW OR APARTMENT? 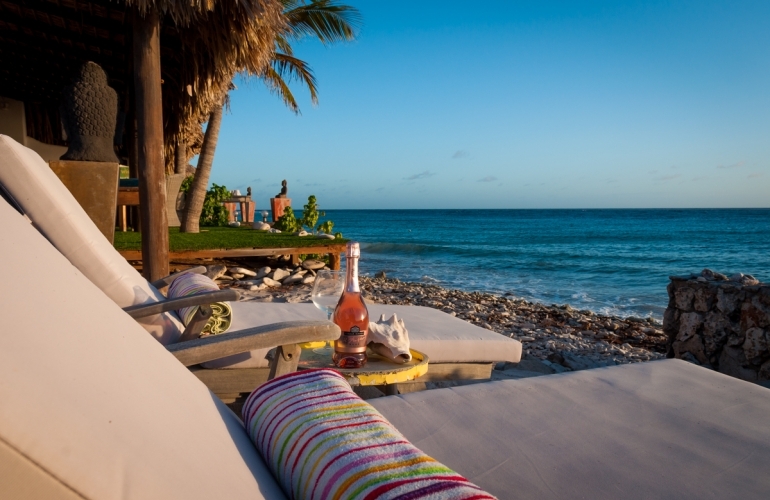 When the decision is made to buy a (second) home on Bonaire, the next question is: What are you going to buy? Bonaire has two residential areas Kralendijk en Rincon. Kralendijk is the capital of Bonaire. The largest portion of the population lives in Kralendijk here you also find most shops, restaurants, businesses and public buildings. 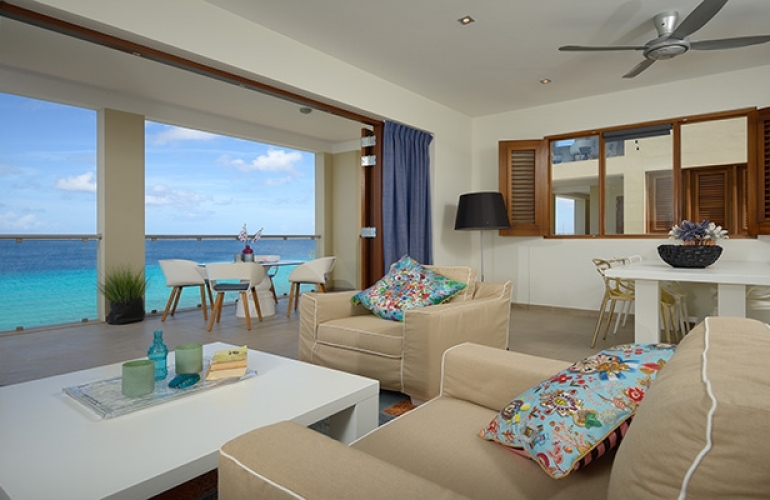 WHAT ARE THE COSTS OF LIVING ON BONAIRE? The costs of living on Bonaire are on average 30% to 40% higher than in the Netherlands, while the wages are a lower than in The Netherlands. The transport cost of the products is often seen as the reason for the high prices. 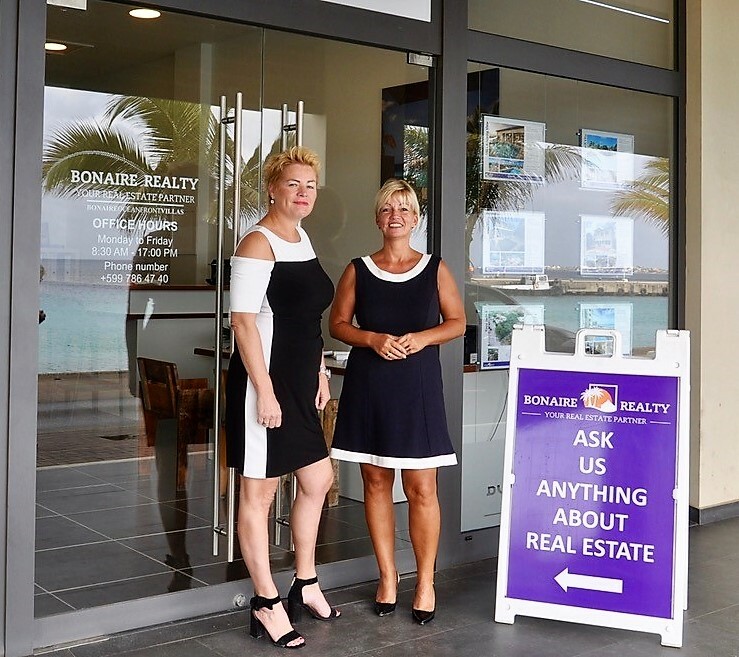 HOW DO YOU RECOGNIZE A GOOD REAL ESTATE AGENT ON BONAIRE? 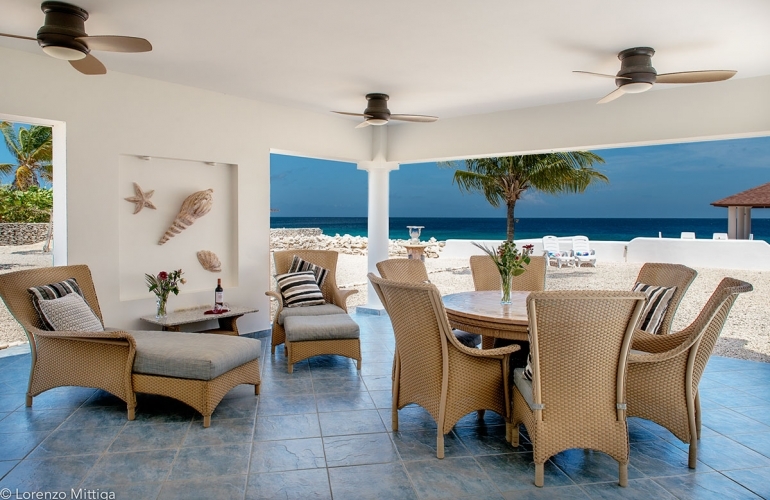 Bonaire is a small Island with many different Real Estate agents, therefore it's not difficult to find one. But how do you know you've found a good one? 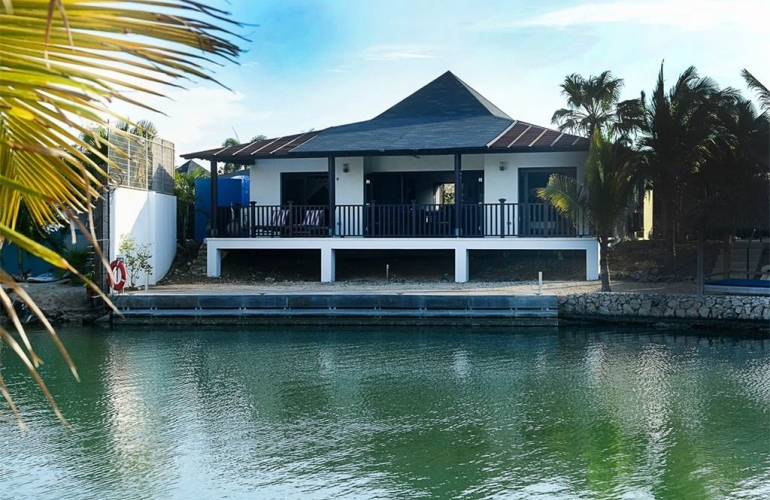 WHAT ARE THE COSTS OF BUYING A HOUSE ON BONAIRE? 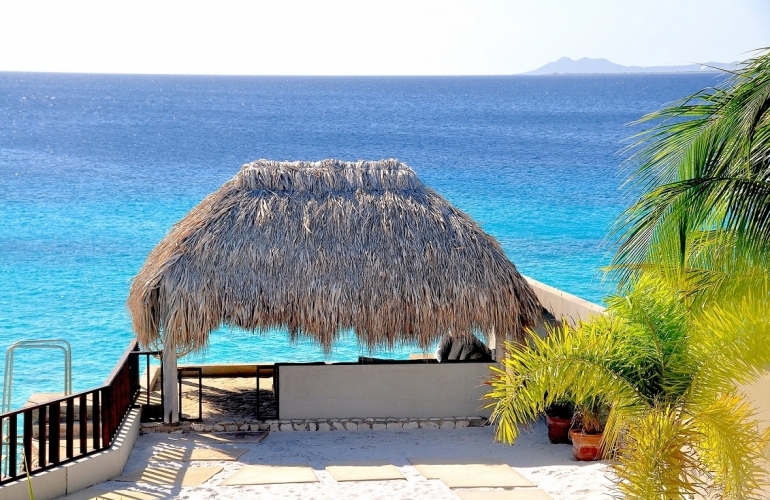 Buying a house on Bonaire is not much different as buying a home in the Netherlands. 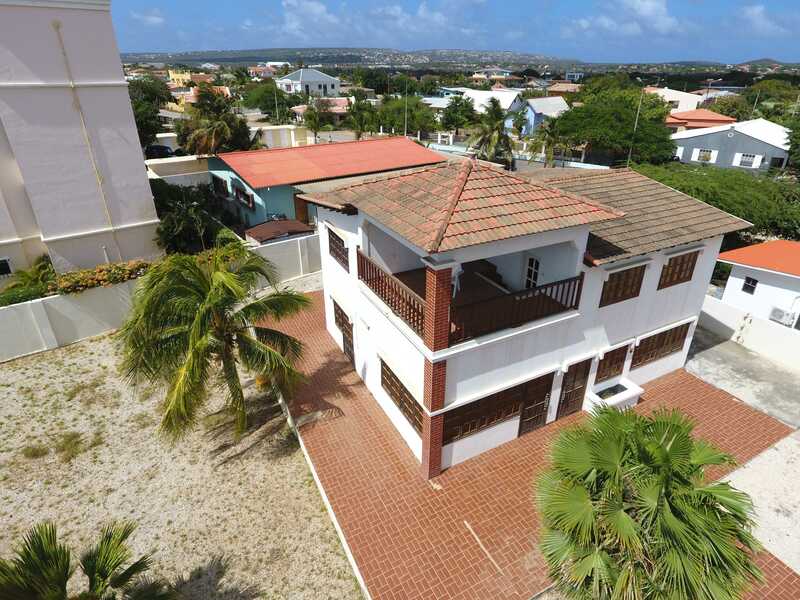 TO BUY OR RENT A HOUSE ON BONAIRE? Check out this article and let us help you make a decision. Schrijf u in voor onze nieuwsbrief en blijf op de hoogte van onze nieuwste aanbiedingen en nieuwe villa’s in ons aanbod.